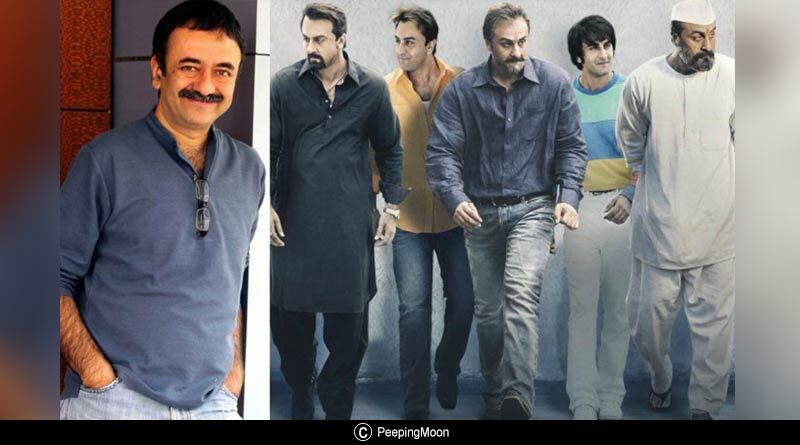 There is no doubt that Ranbir performed remarkably well in Rajkumar Hirani’s “Sanju”. The film has broken all records with its box-office collection on the first weekend itself. 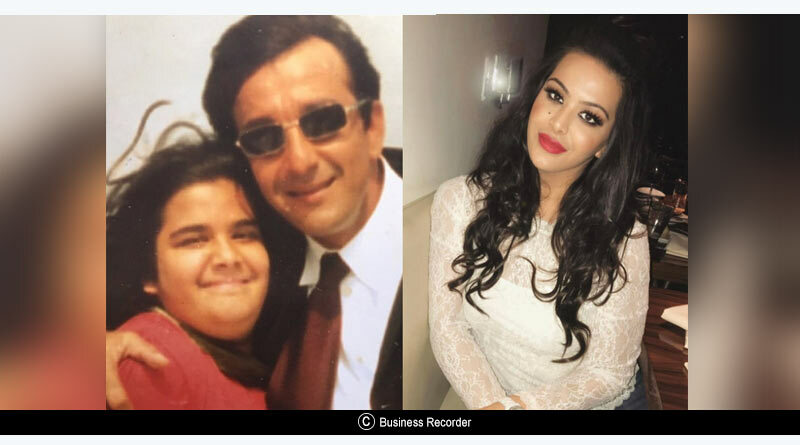 The movie showed different phases of Sanjay Dutt’s life, but it didn’t cover some of the most important parts of his life. Actually, there are a lot of things which were not mentioned in the movie Sanju, maybe because there were too many things to show on the screen. 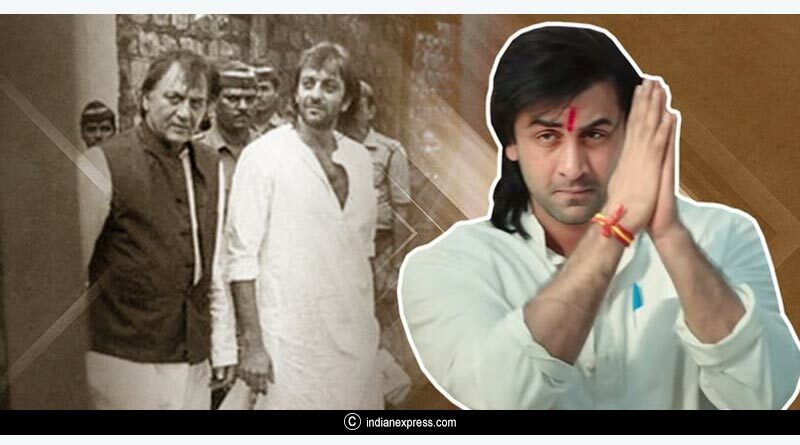 Here is a list of 11 things which were not mentioned in the movie Sanju. The movie didn’t talk about his previous wife and instead directly introduced his third wife MaanyataDutt and his two kids. 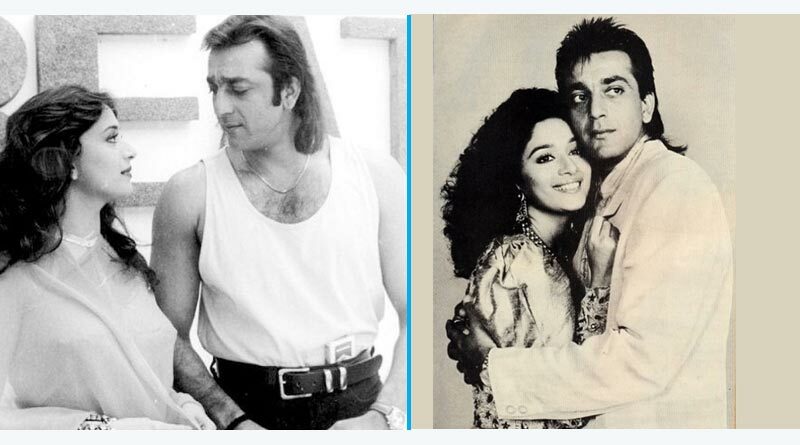 In 1993 there were rumors about Sanjay Dutt’s affair with Madhuri Dixit when his wife Richa was in New York for treatment of the tumor. Sanjay wanted to make things official with his girlfriend Madhuri and so he decided to end his marriage with Richa. 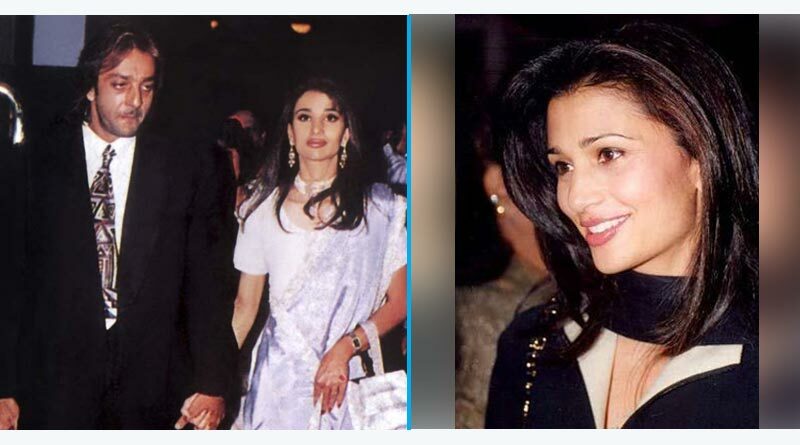 Rhea came into Sanjay’s life after Madhuri left him. She supported him when he was in jail. They got married in 1998, separated in 2005 and got divorced in 2008. This happened because Sanjay got involved with a Pakistani belly dancer named Nadia Durrani. 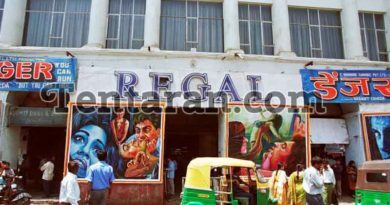 The movie didn’t show even a single glimpse of the relations between Salman and Sanjay, who have been very close friends. The movie did not mention about Sanjay’s first-born, Trishala. She is his first child with Richa Sharma, his first wife. 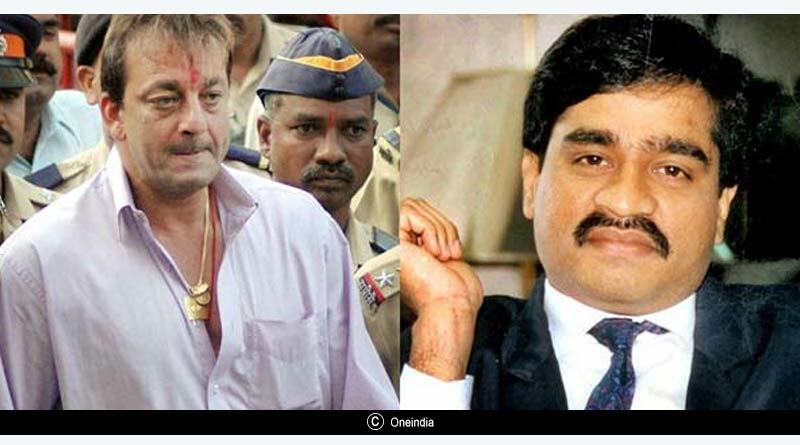 Everyone in the movie has seen that Sanjay was arrested in 1993 because of his connections with the Mumbai serial blasts, but nowhere in the movie have we seen that it was Shiv Sena supremo Bal Thackeray who got his bail from jail in 1995*. Tina left Sanjay heartbroken when they broke up. He was very possessive about her and when they broke up, Sanjay even said to have fired a few shots at his own house. Sanjay was a very close friend of Sanjay Gupta. He gave Sanjay some of the best films of his career after he came out of jail. However, Dutt had a fallout with him due to some misunderstandings. Along with all these things there was no mention of Sanjay’s political connections. The Supreme Court cancelled his candidature for contesting in the 2009 parliamentary election because of legal cases against him and his involvement in the Blasts case. His whole family had been a loyal Congress fan. His father was also a Congress MP, but Sanjay never liked Congress and even blamed the party for his father’s death. 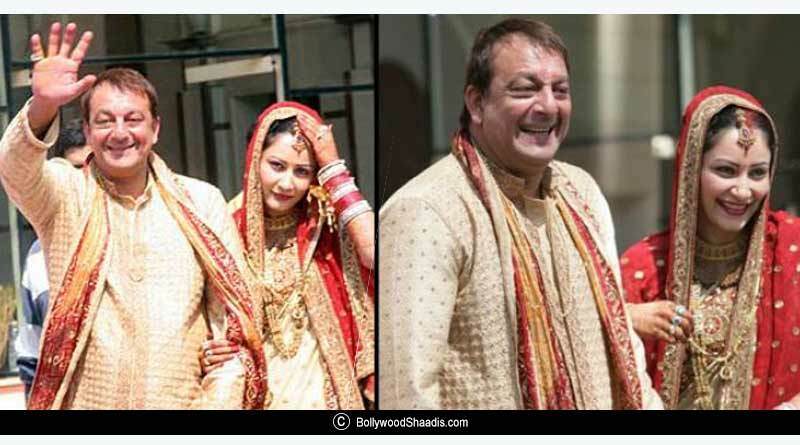 Sanjay married Maanyata (his third wife) without his sister’s consent. 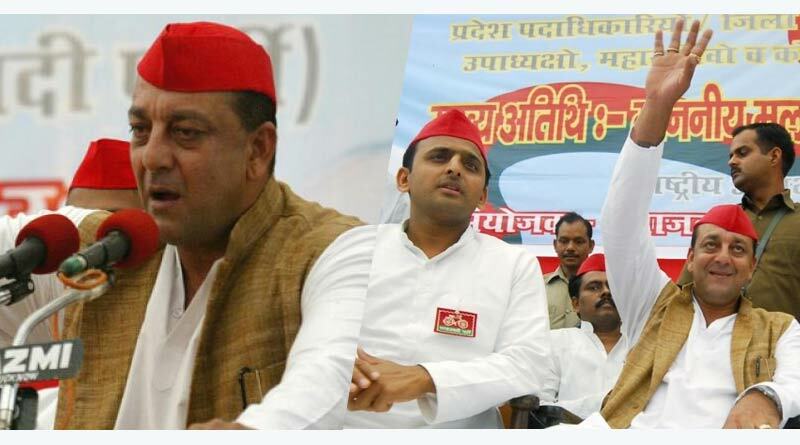 In 2009 when he contested for Lok Sabha elections, Priya (Sanjay’s Sister) blamed Maanyata for all the problems in his life. Priya also accused Maanyata of influencing and manipulating her brother to fulfill her own selfish moves. 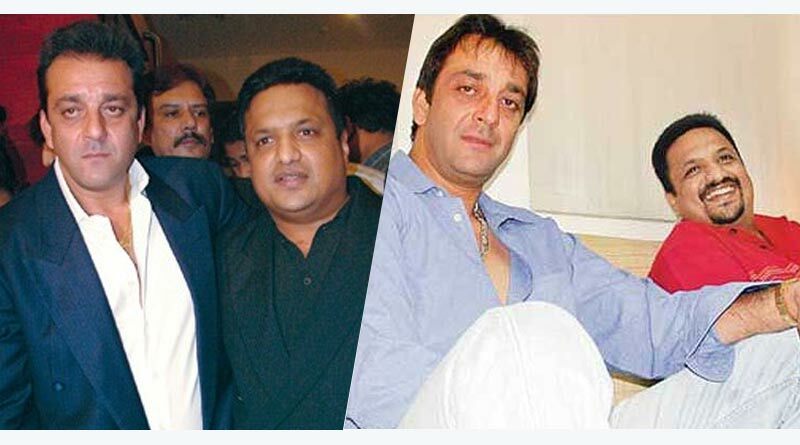 There was no mention of Sanjay’s connections with Abu Salem and Chota Shakeel, his connections in the Underworld*. We all know that any biopic cannot touch every aspect of a person’s life. But a biopic cannot ignore some of the major events of a person’s life. The movie blamed the media for things that Sanjay did wrong. But there were so many things which were not mentioned in the movie Sanju. *as published in media over a period of time.